Have you ever wondered if your other half lives under a rock come Valentine’s Day? Are you the only one in your friendship circle being overlooked at this time of year? Well, in reality, you are far from alone. It seems that the Australian Valentine’s Day is the lite version of what other parts of the world enjoy. So whilst there will be a influx of loved up pics of coupledom this week to scroll through on Instagram, do not feel left out. 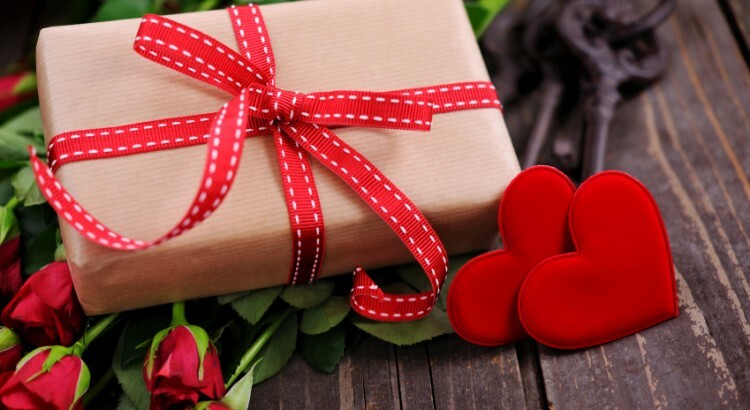 According to ME banks Love and Money survey, 81% of Aussies believe it is the thought that counts, and only 56% intend on celebrating Valentine’s Day this year. You may see more gestures of love than gifts on your IG feed, maybe a snap of a home cooked meal, or a walk along the beach and a bouquet from the local florist. It also seems that love (or at least the gestures of love) fade as we age, with the 18-24 group spending up big on the days celebrations. That in itself kind of makes me sad….how about you? We all know youth is beauty, and the younger versions of ourselves probably did fall head over heels far too quickly, declaring our undying love to the world within the first 10minutes. But as I age I find that there is something so attractive about people in their 30’s, 40’s, 50’s and 60’s who have such a strong sense of identity and who have truly learned to love and value themselves. And isn’t confidence the most attractive thing? 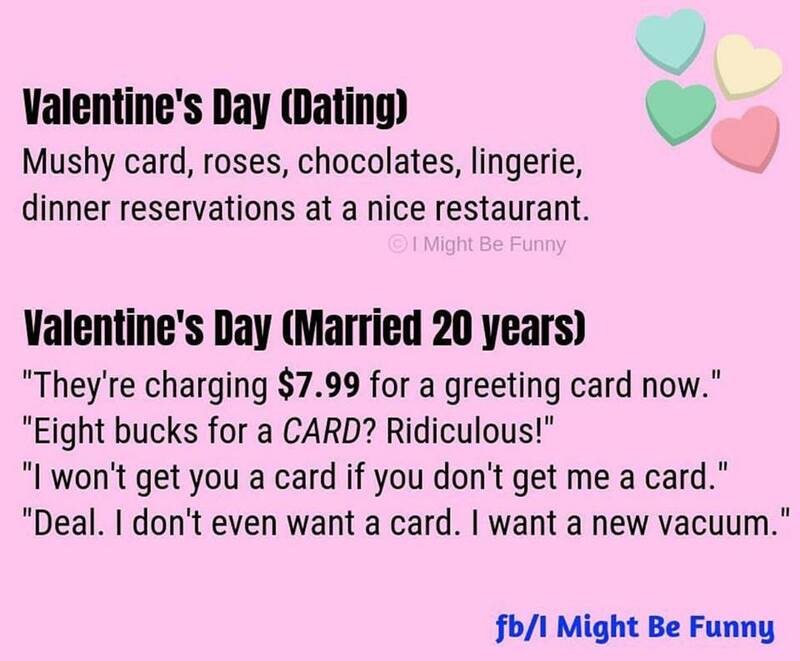 What a shame it is that as we get older, people assume that the frivolities of a day such as Valentine’s Day are wasted. Doesn’t everyone love to feel loved and appreciated, desired, and adored? 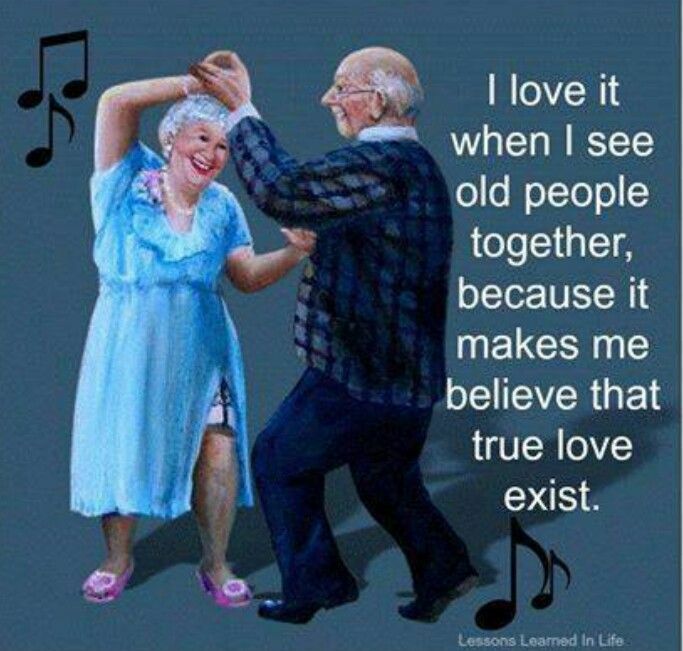 With our life experience we are better equipped to truly appreciate a partner’s efforts however small. And I bet we are also better at making our partner feel special and tailoring our efforts to their personality far better than our younger days also. I want to set you all a challenge: if your partner has stood by you through the hard times, the sad times, enjoyed and celebrated your success and giggled with you along the way, show them that it has not gone unnoticed. This isn’t to suggest you pick the biggest and most ostentatious gift or bunch of fresh cut flowers you can find on Thursday. I truly do believe it is the thought that counts. Choose well, give some thought to what they love. 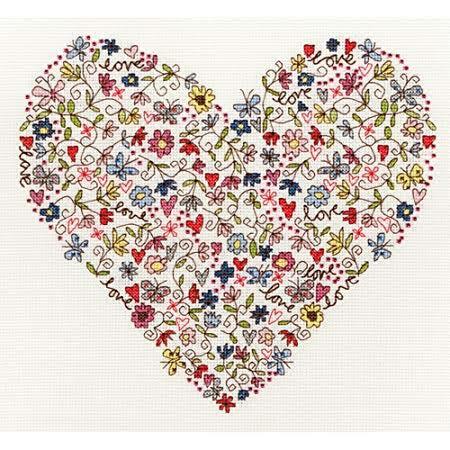 Write a heartfelt card message detailing the things you love about them. And even if Valentine’s Day isn’t usually a day you celebrate, throw caution to the wind, get carried away in the spirit of it all. If you would like to chat to one of our amazing staff call 02) 9871-1666 otherwise you can check out our Valentine’s Day menu here. We will of course have a variety of fresh cut flowers, bouquets and arrangements made up for purchase on the day, so you can head in store to choose something special.